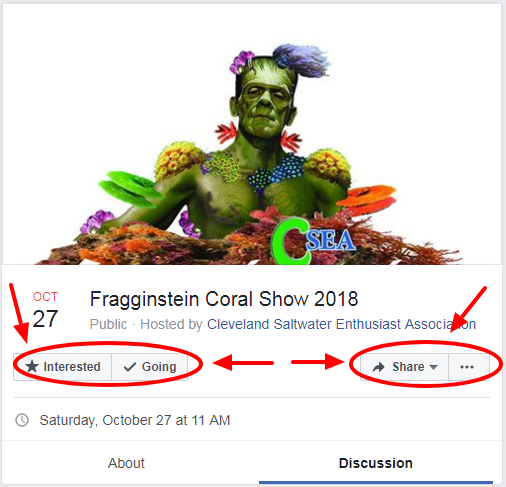 EVERYONE Please Remember to Mark "Going" or "Interested" on the C-Sea FRAGGINSTEIN Frag Swap (Cleveland, Ohio) Facebook Event Page. 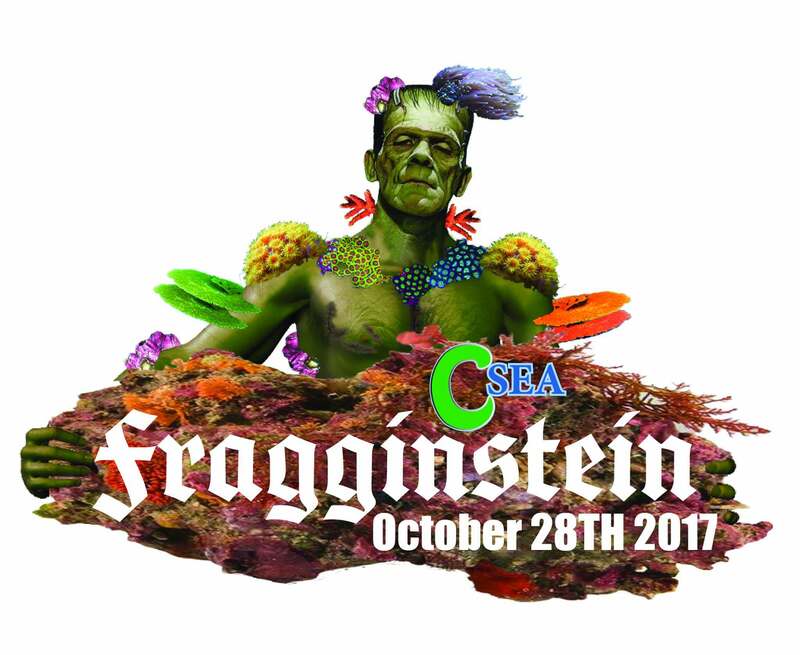 The C-Sea "FRAGGINSTEIN" Frag Swap (Cleveland, Ohio) is just 8 Weeks Away !!!!!!!! The C-Sea "FRAGGINSTEIN" Frag Swap (Cleveland, Ohio) is just 7 Weeks Away !!!!!!!! The C-Sea "FRAGGINSTEIN" Frag Swap (Cleveland, Ohio) is just 4 Weeks Away !!!!!!! !